Portugal is a country with century-old traditions. But it is also a place where a new generation is creating the future. Consider the fruits of the Olea europaea, commonly know as olives. 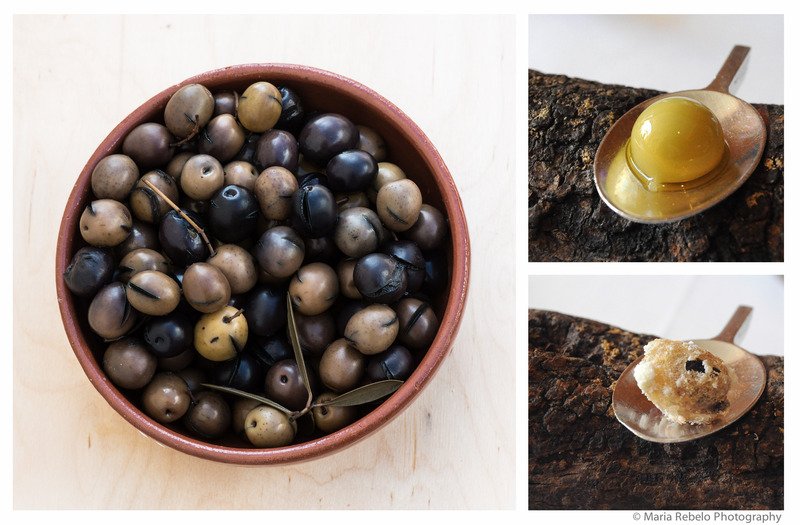 If you visit a Portuguese farmers market, you’ll find delicious olives cured in traditional ways. But if you dine at Belcanto, José Avillez’s wonderful restaurant in Lisbon, you’ll be served three invented olives. The first, a spherical olive that explodes in the mouth, is an homage to Avillez’s apprenticeship at elBulli. The second is a delicious black olive in a light crunchy tempura. The third is an inverted dry martini: the liquid is olive juice and the “olive” is a sphere of gin. Which do you prefer, tradition or modernity? In Portugal you don’t have to choose.